No shims or machining prep. required for the heads. 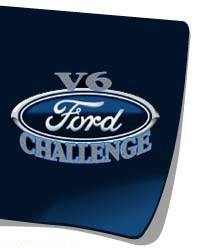 Plenty of clearances for ANY Ford 3.8 V6 engines. Simply replace your existing stock rockers, with our 1.8's...torque to 20 lbs. and prime lightly with a bit of oil, to avoid chattering, with the initial start up. Good for a bolt-on 15-18+hp increase. Ideal for those who want a relatively quick-installing mod. which requires no additional parts. Stronger and lighter than your stock rockers with a roller tip to reduce friction. These are great power adders, a 10 hp increase. Plus: You can install them yourself in minutes.